Spencer Ward from Dwgyfylchi passed first time today 28th June 2018. Spencer passed after a course of driving lessons in Dwgyfylchi Llandudno and Bangor with Andrew’s Driving school. 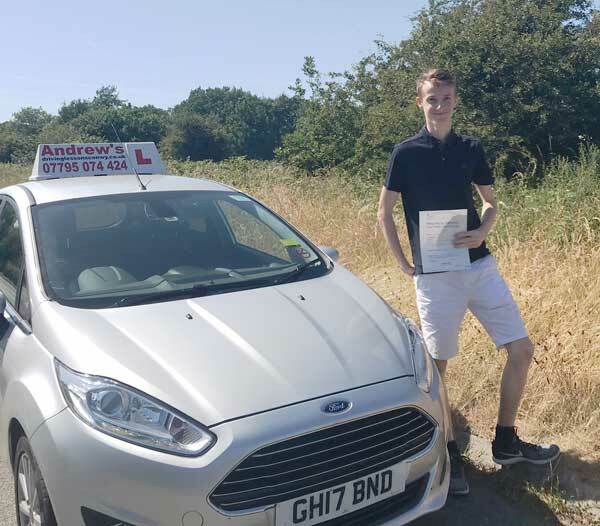 If you want to pass your driving test first time book your driving lessons now with Andrew’s Driving School.